Location: Rail Yard @ Niles Blvd. 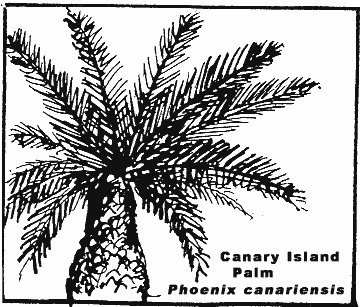 Comments: Date Palm, native of Canary Islands. Said to have been brought to California from the islands by the Mission Fathers. 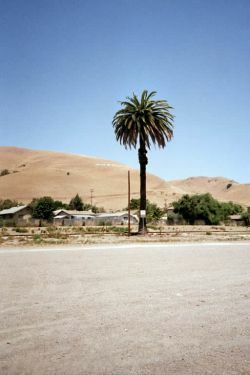 This tree was at the location of the Niles Passenger Station before the station was moved.